Only available per 12 pieces. 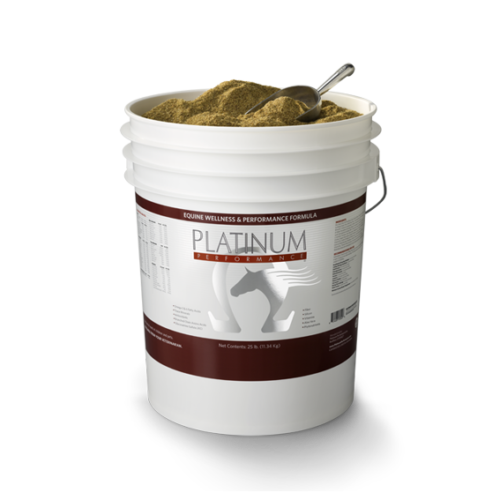 Bio-Sponge® Paste is an equine health supplement designed to help support healthy gastrointestinal function in foals and adult horses. 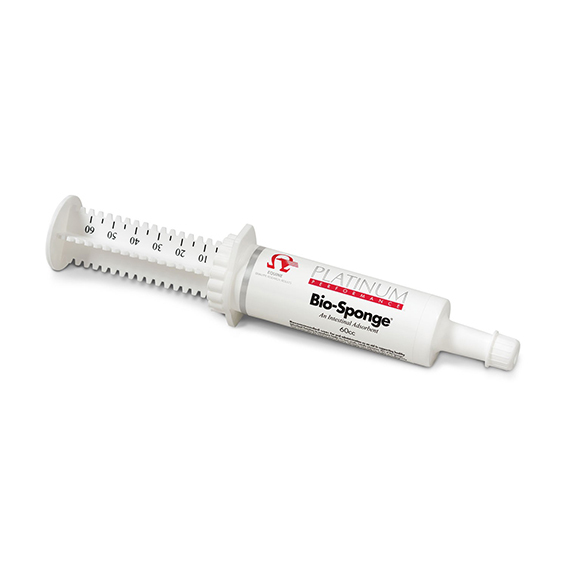 Bio-Sponge® Paste Now administration of this highly effective intestinal support formula is easy with the release of Bio-Sponge® Paste in convenient individual dose syringes. 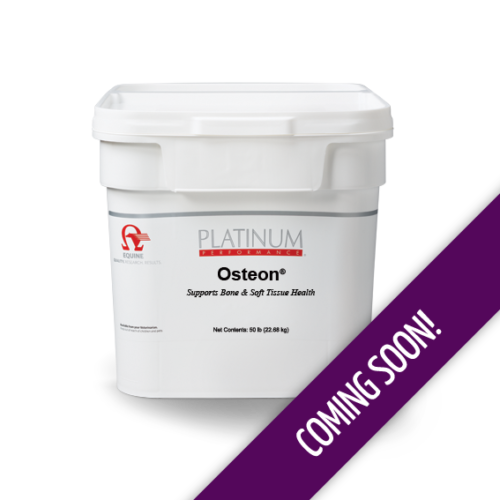 For best results, following an adequate intake of colostrum administer 30cc of Bio-Sponge® 6 hours after the foal first nurses the mare. Administer twice daily for 6 days or as directed by your veterinarian. 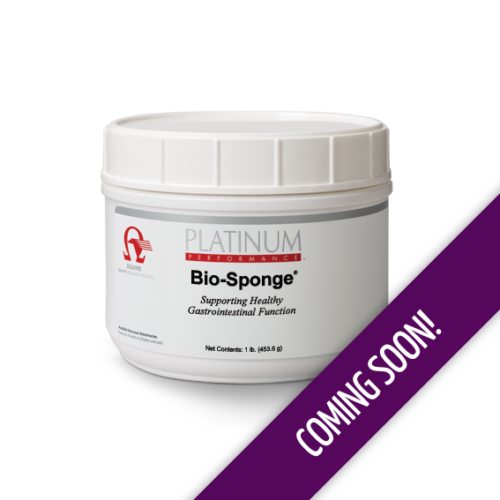 Administer 120cc of Bio-Sponge® or one 4 oz. 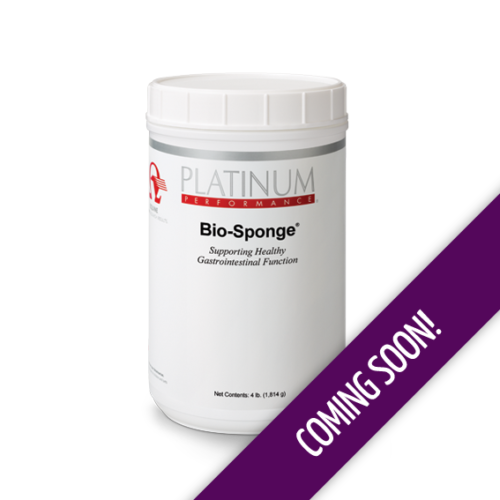 scoop (97.5g) of powder twice daily or as directed by your veterinarian. Warnings: Discontinue if there is no noticeable improvement after 7 days of use.